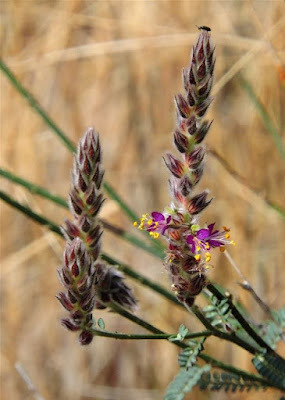 Dalea (Dalea pringlei) is a very pretty Pea family plant. More peas from the past here. And stories from Fred about animal relationships with this specific plant from 2011 and 2014. Remember, you don't need to save any of these blog posts/emails. Everything I've ever posted is available in the archives (for as long as The Google exists). 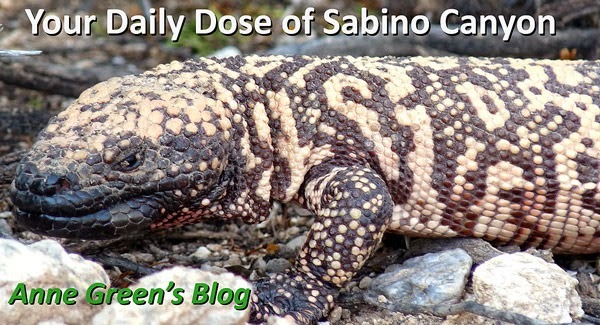 Go to http://www.sabinocanyon.net/ at any time and search or browse to your heart's content. Over 300 posts every year since 2011! I recommend looking by month (i.e., look at all posts from March 2011, March 2012, etc.) That's a good way to see what happens in the seasons of Sabino.